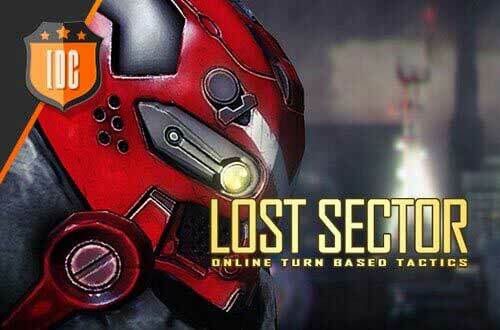 Lost Sector Online is a free-to-play tactical online game that merges turn-based battles and real time MMORPG. It brings massive multiplayer squad-based tactics to the streets of Broxton - a megacity engulfed in a serious civil war, caused by mankind’s technological progress. 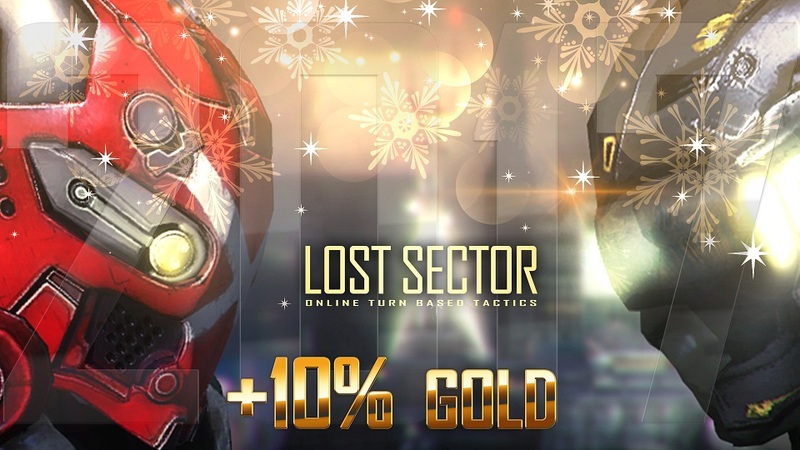 Welcome to Lost Sector Online! Enjoy this 3D online strategy game that combines excellent graphics with low system requirements. Take advantage of the infinite tactical possibilities- completely free movement in combat, with multiple floors, roofs and stairs. In this MMORPG you will find the most accurate simulation of bullet trajectory and their interaction with the environment. Use the obstacles in your environment as cover. The story takes place in a partially abandoned metropolis called "Broxton" in the year 2035. You've been recruited to the army and have left Broxton at the beginning of the war, before most of the citizens had not yet been evacuated. Now, you return to your hometown after active combat is done and the war moved over to its diplomatic stage. You will discover the city from a completely new side. Band together with your friends in a co-op story campaign where you can engage in PvE, or take part in PvP battles against real opponents! That aside, you should not miss out on the opportunities to capture different city districts in massive clan battles! Compete in individual and clan ranking and global events! Get crazy with the wide choice of real and futuristic weapons as well as various military equipment. Come forth and prove your worth against evil! 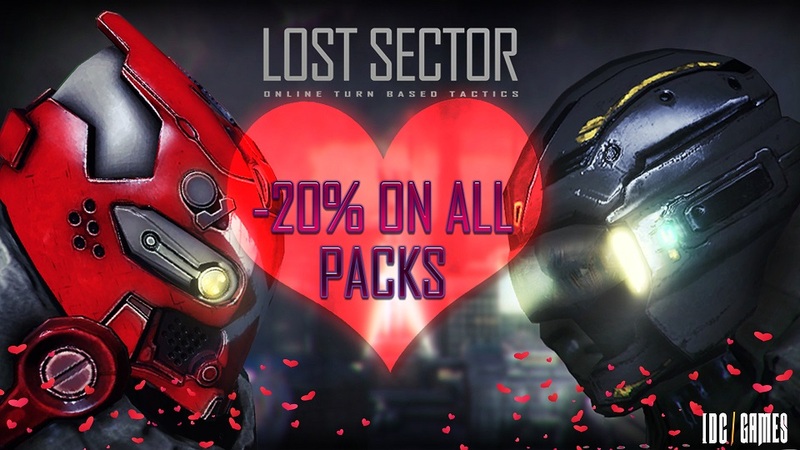 In LSO we love offers and we want to celebrate Valentine's Day with you. That's whay there's a 20% discount on every Gold Pack. This offer is valid for the 14th of February only, from 00:00 to 23:59 CET. Don't miss it and have fun!